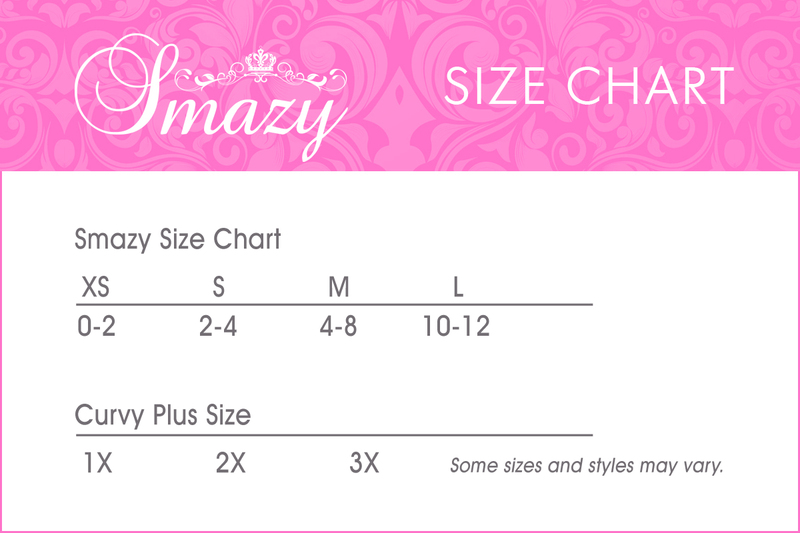 Please review the Inance and Smazy Brand size charts below. 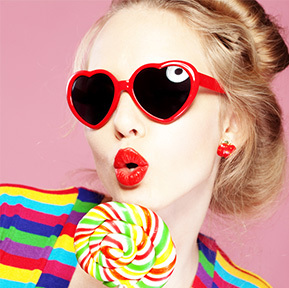 Please note that all styles are different and sizes may vary from time to time. 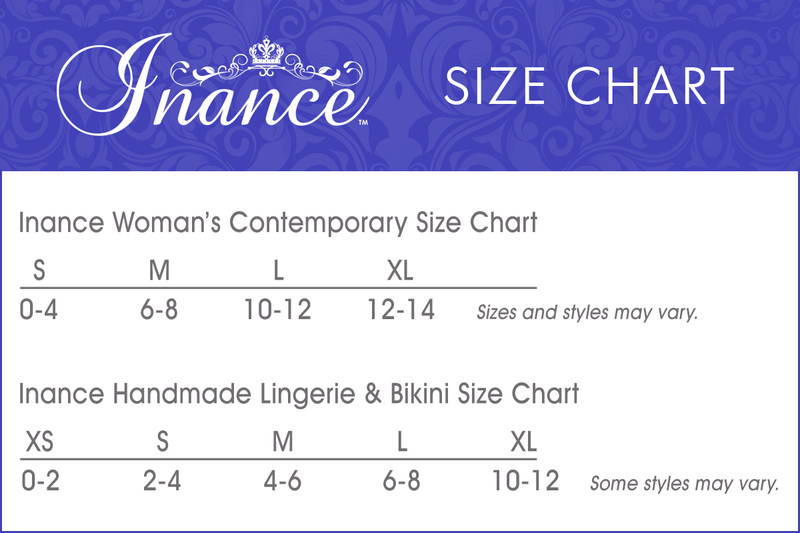 If you have a questions pertaining to a style to get your perfect size please email us at info@inance.com.com and we will be happy to help you.